The full-size Armada sport-utility vehicle shares platforms and powertrains with the Infiniti QX56, but offers bolder exterior styling. Both models are, in turn, based on Nissan's Titan pickup truck. 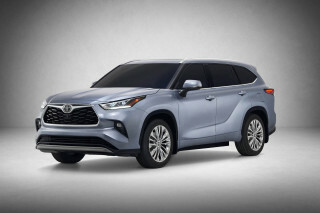 This means the Armada is built on a fully boxed truck frame and comes powered by a 5.6-liter, 315-horsepower "Endurance" V-8 engine. 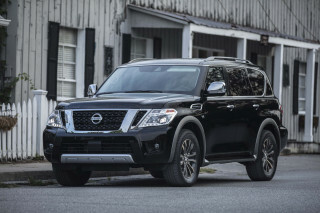 A five-speed-automatic transmission with manual-shift mode is standard, and the Armada is available in both rear- and four-wheel-drive versions. The Armada seats as many as eight passengers with standard second and third row bench seats; second-row captain's chairs are also offered. 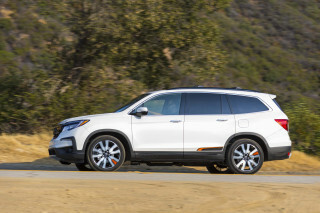 Side-curtain airbags and Vehicle Dynamic Control head a long list of standard features. 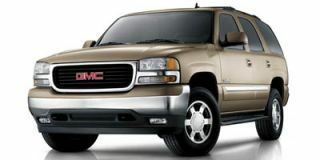 Options include a DVD entertainment system, Bose audio system, XM or Sirius satellite radio, leather seats, and a navigation system. 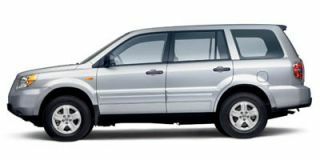 Added features for 2006 include standard automatic dual-zone air conditioning, a 60/40 split fold-flat third-row seat, and the ability to play MP3-formatted CDs. 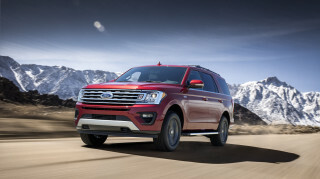 New power folding mirrors with heat, power adjust, auto dim, and integrated turn signals are now standard on LE versions, the Tow Package becomes standard on the SE Off-Road, and Majestic Blue and Granite are newly offered exterior colors. Styling is still unique after 11 years, but the fuel economy is not. Yes I know, you don't buy a 3 ton V8 machine and expect decent gas mileage. So lets just get this out there right up front. 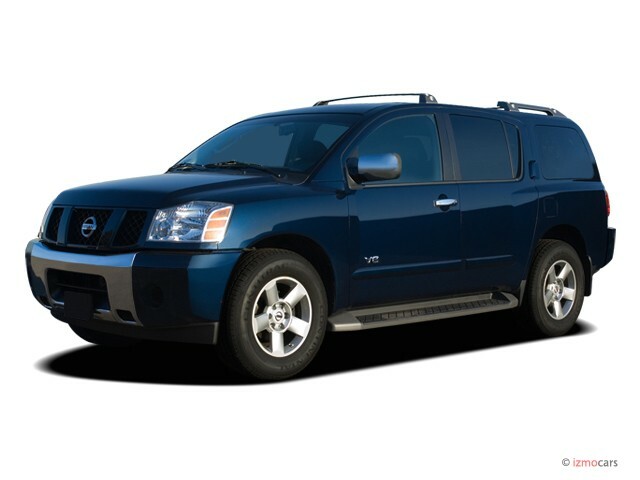 EPA ratings of the 2006 Armada LE were 12 city 17 hwy. This is our 2nd Armada and... Yes I know, you don't buy a 3 ton V8 machine and expect decent gas mileage. So lets just get this out there right up front. 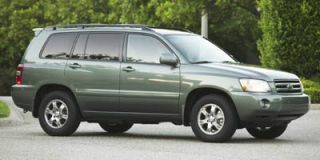 EPA ratings of the 2006 Armada LE were 12 city 17 hwy. This is our 2nd Armada and we've never seen over 10.5 mpg around town. 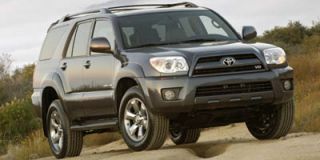 However our decision to purchase an Armada over the other SUV's in this category was based on towing capacity and interior space. We are a family of 8. Our oldest 3 are Teenagers. We didn't expect them to sit in the 3rd row seats often, but wanted to have options. So we brought them along to see how comfortable the 3rd row seats were. The only other SUV that had a good 3rd row was the Ford Expedition. GM's 3rd rows are a joke. (Due to having a live axle instead of independent suspension.) 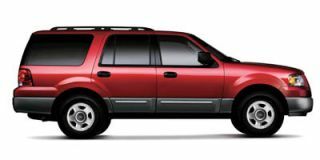 However, the Expeditions in the same price range as the Armada had higher mileage...and pre 2007 Ford reliability. The Armada is a beast! 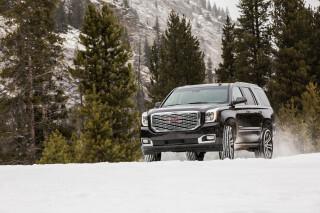 The 5.6 liter V8 puts out 305 hp and 385 ft/lbs of torque, and it moves! I like that it doesn't require the pedal to the floor to get out of it's own way. Even more importantly, it pulls big trailers easily (9100 lbs tow rating). We only tow a heavy trailer a couple of times a year, but the auto level system coupled with an equalizer hitch make it easy. Back inside, the Armada has tons of room. The 2nd row puts most other full size SUV's to shame as does the 3rd row. There is plenty of storage and cup holders and both rows fold completely flat. Our LE model came with the premium sound system with a sub woofer under the drivers seat. It has an auxiliary plug in for mp3 players and the factory DVD player. We've owned this 2006 Armada LE for 1 year now with no problems. We have 115k miles currently and the engine and transmission feel as smooth as when it was new. The calipers will need to be replaced with the next brake job as they have developed a consistent squeal. Other than that it's been normal maintenance. Be sure to check for incomplete recalls. We found 2. One for a relay of some sort and the other for a fuel gauge that reads incorrectly. Other than a few rattles, this has been a very solid ride and extremely capable of doing everything from hauling the family confidently to hauling big trailers.